Search for items from the same brand. 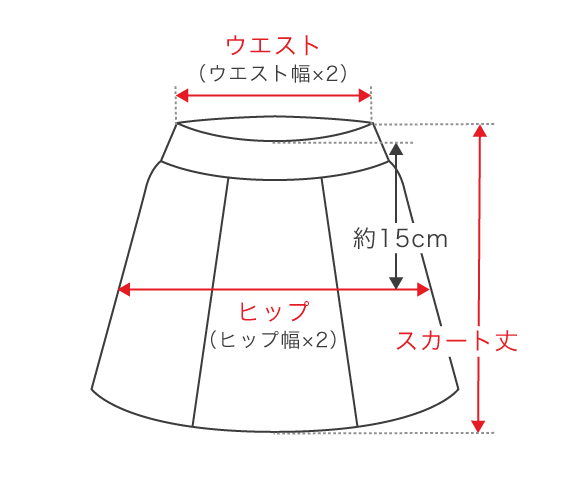 Search for other items in the "Skirts" category. Search for items from the home. Check shopping cart.